Who is Dr Ravi ? 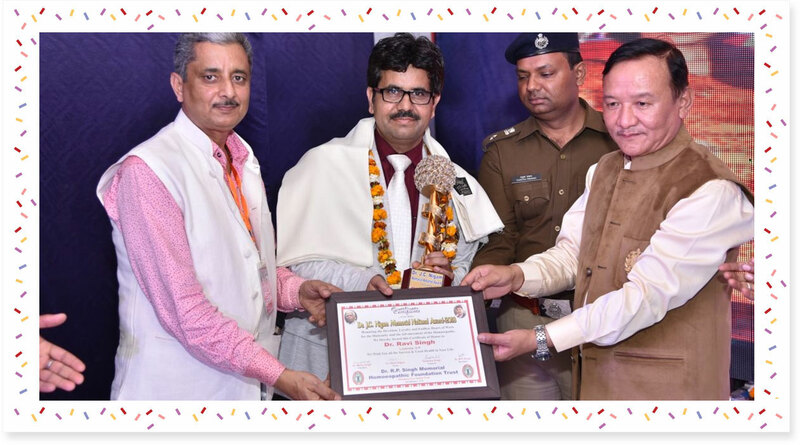 Dr. Ravi Singh (MD Homeopathy) is an experienced multi specialist homeopathic doctor based in Lucknow, India. 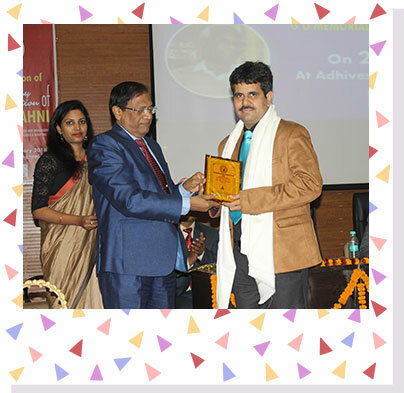 With experience of more than 18 years, he has successfully treated patients suffering from severe acute and chronic diseases like Migraine, Acne, eczema, hair loss, nerocystisarcosis, brain tumor, asthma, Interstitial lung diseases like sarcoidosis, some very rare disorder like blephrospasm, cerebrospinal rhinorhea, Haemangioma and the list goes on and on. Dr. Ravi is a strict follower of classical homeopathic principles and he uses medicine energy transmission through hair as his primary way to provide medication. A large number of his patients is the one who are suffering from chronic diseases and are living in a distant location or outside the country. In the past 18 years, Dr. Ravi has treated over 30,000 of cases from all over the world. These cases include the patients who were left with no hope for cure and were badly depressed with life. He doesn’t only treat the disease in person, but the person in disease that means: to get his client regain the complete health and wellness and get back to their normal life again. He offers effective and evidence based homeopathic solutions to various acute & chronic disorders. His passion for homeopathy comes from his father, Dr. N.P. Singh (Retd. H.O.D Chemistry Dept. P.G. College and Homeopath) who was a well-known homeopath in eastern U.P. back in 1992. In his early age, he started taking interest in his father's practice and that’s where he learns a lot about homeopathic medicines. The science behind homeopathic medicine and a mission to help and heal others inspired this young man & set him on the path to making his career in homeopathy. He studied B.H.M.S. from Foster Developments Homeopathic Medical College, Aurangabad, and further completed his M.D. in Homeopathy from Sri Sai Nath P.G. Institute of Homeopathy, Allahabad. After over 8 years of extensive study in the field of homeopathy & total 18 years of clinical experience, he is now a nationally known homeopath doctor and a teacher. With his joyful personality and friendly counseling approach, he delights all his patients. 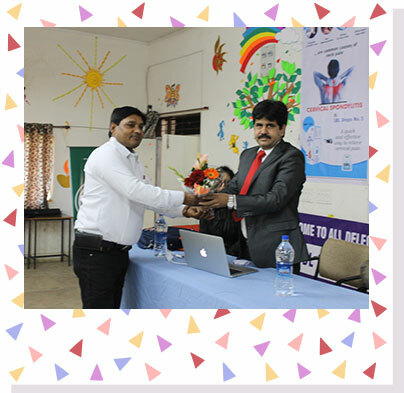 Dr. Ravi has attended several seminars and workshops for the practitioners and the students of Homeopathy across India. He has also given talks in various institutes of Homeopathy and is a regular contributor to many national and international Journals. His case studies have amazed people in various Homeopathic conferences and seminars. When not busy with patients, Dr. Ravi enjoys singing and spending time with his family and friends. He has always been very passionate about music and is a very good singer indeed. You can watch his passion for singing here!